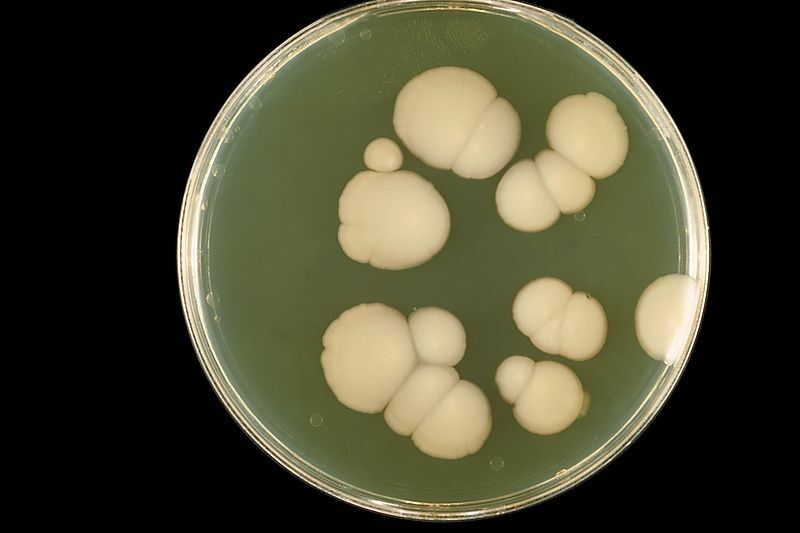 Many pathogenic fungi are dimorphic, forming moulds at ambient temperatures but yeasts at body temperature. 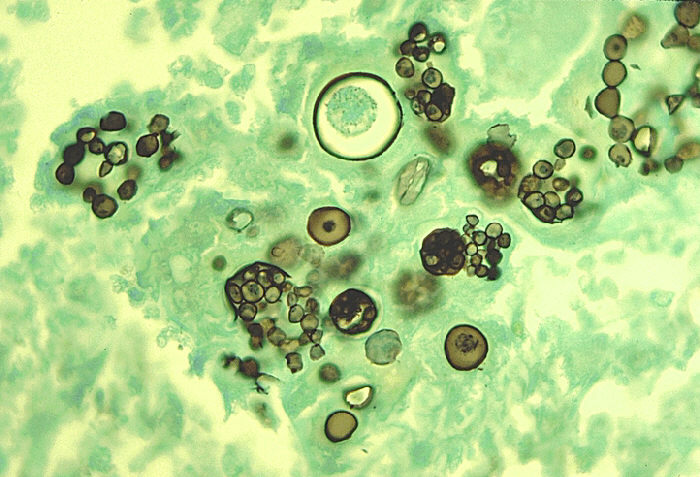 Coccidioidomycosis is endemic in eemi-arid regions of Southwestern United States and similar climates in South and Central America. 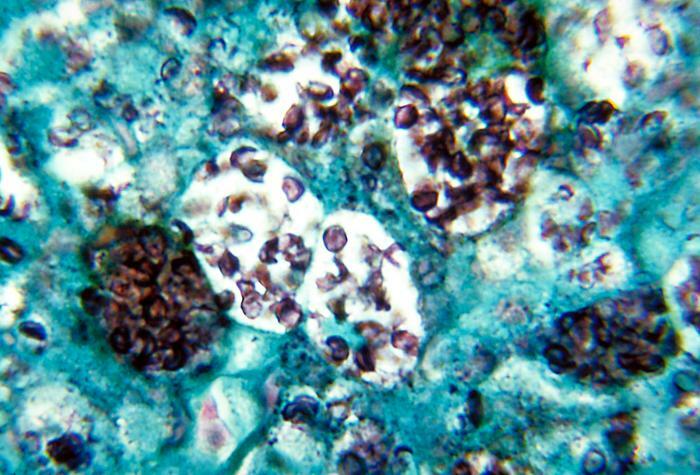 Histoplasma capsulatum, a dimorphic fungus, causes histoplasmosis, also called cave disease. 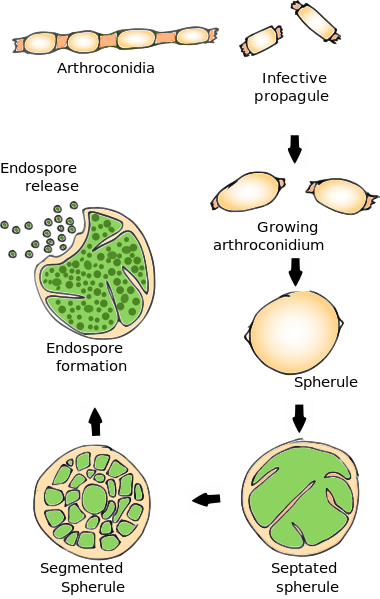 Histoplasmosis is characterized by intracellular growth of the pathogen in macrophages and a granulomatous reaction in tissue. These granulomatous foci may become reactivate and cause dissemination of fungi to other tissues. The distribution is world-wide, including United States, Mississippi Valley and St. Lawrence Valley. It is found in areas of heavy soil contamination by bird or bat excrement. Birds not infected, but bats may be symptomatic. 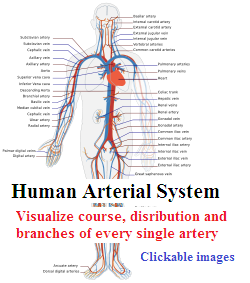 Most infections are asymptomatic. 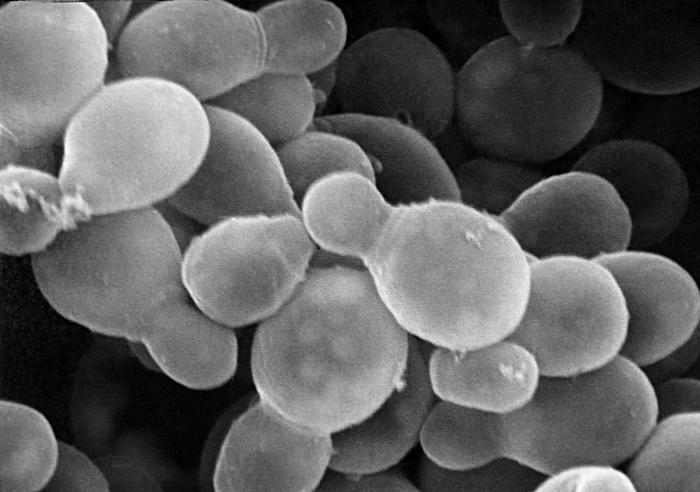 Small yeast (2-4 microns) are found intracellularly in macrophages. Granulomas may be non-caseating or caseating. For sputum, KOH or calcofluor staining is used. Blastomycosis is a primary pulmonary infection. 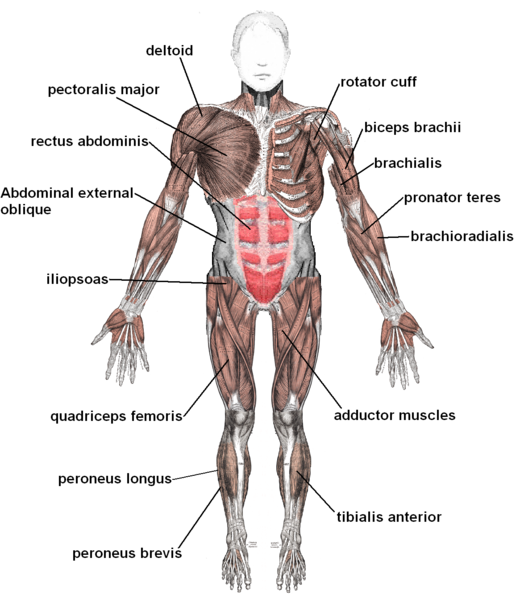 It may be mild and self limiting or disseminated disease with spread to bone, skin, lung and genito-urinary system. 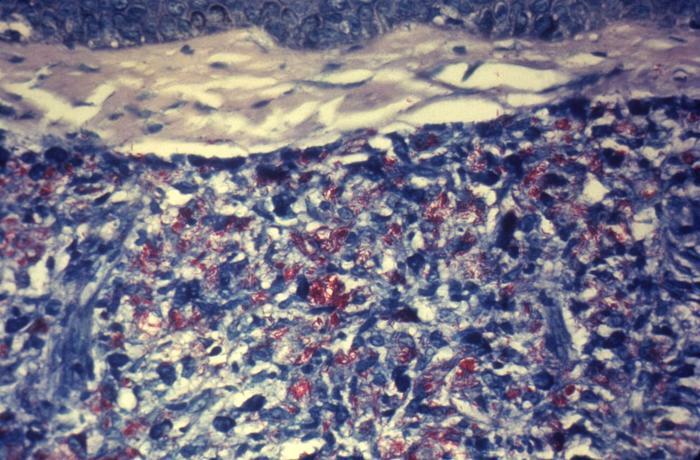 Chronic granulomatous lesion and suppurative infection is seen. 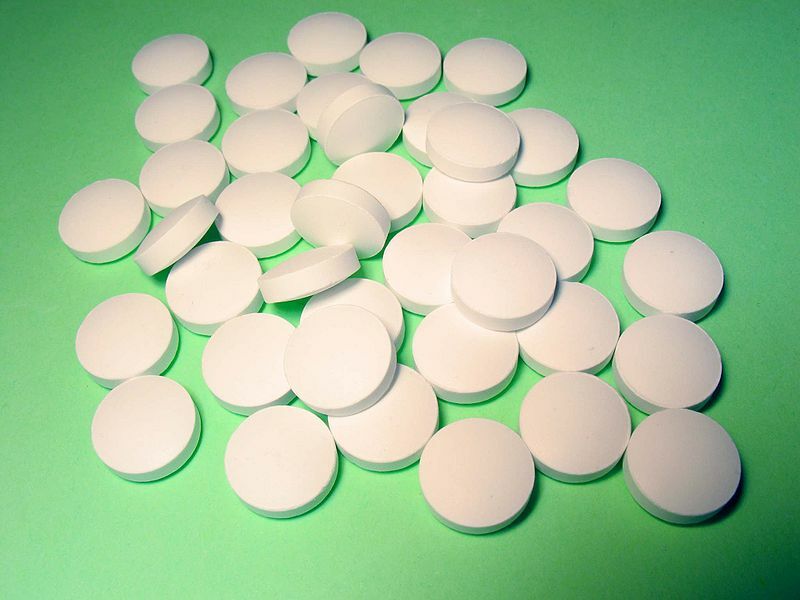 As undergo slow growth approximately 14 days up to 8 weeks are required. Mycelial form at 30 C is white to light brown. Conversion to yeast form at 37 C is necessary for identification. 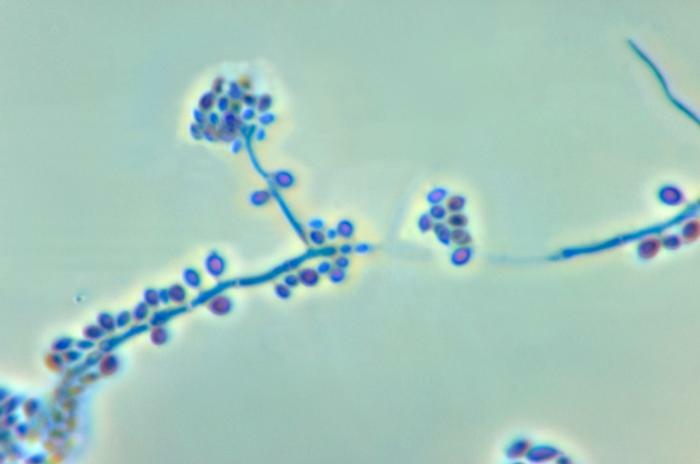 1-2 µ conidia are also seen. Immunodiffusion or molecular probe may also be used. Serology is more likely to be positive later in disease (>6 wk). 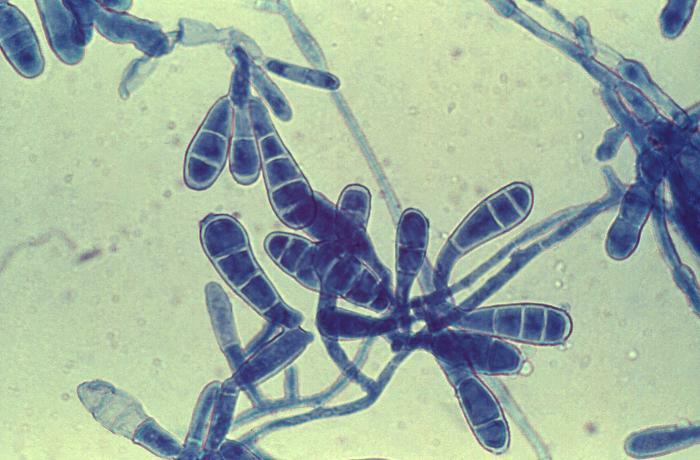 Paracoccidioides brasiliensis is responsible for causing paracoccidioidomycosis. 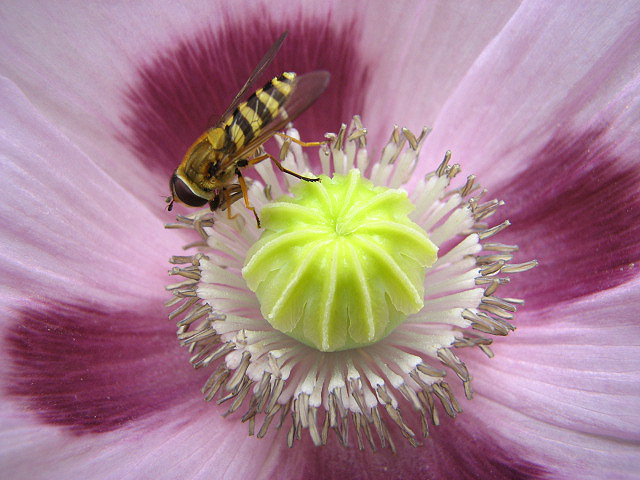 It is found in southern Mexico and regions of South America. Disease is found most in farm workers in endemic areas. It is similar to blastomycosis and coccidiodomycosis. The infection begins as a pulmonary condition. 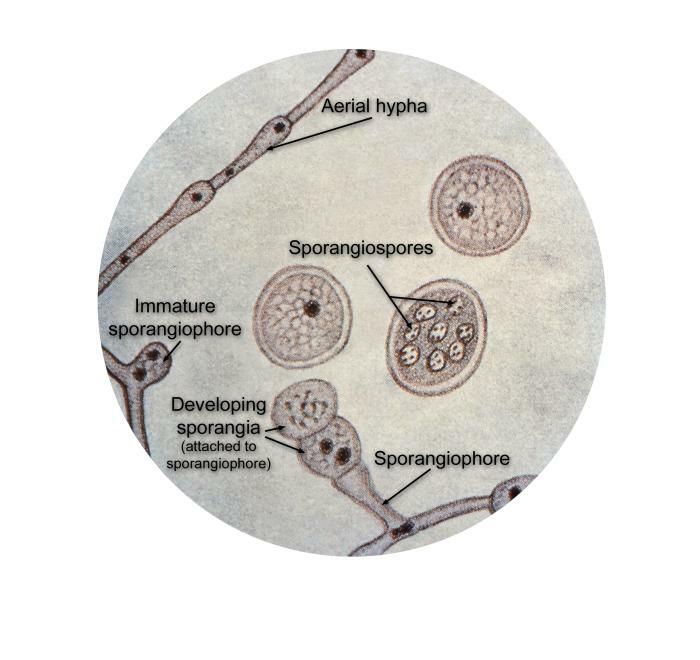 The fungus almost always spreads.